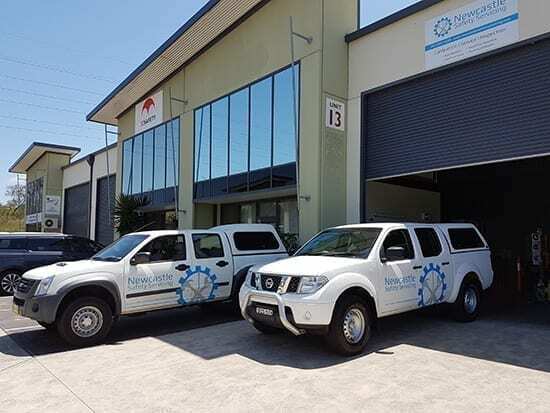 With Newcastle Safety Servicing focusing on Breathing Apparatus and Gas Detection in Newcastle and across NSW, we pride ourselves on our ability to provide comprehensive safety services to our customers on their premises wherever that may be minimising the need for equipment to leave your site. We are the premier Onsite Servicing for Breathing Apparatus and Gas Detection in Newcastle. Our fully fitted out service vehicles allow for your safety equipment to be fully serviced onsite. 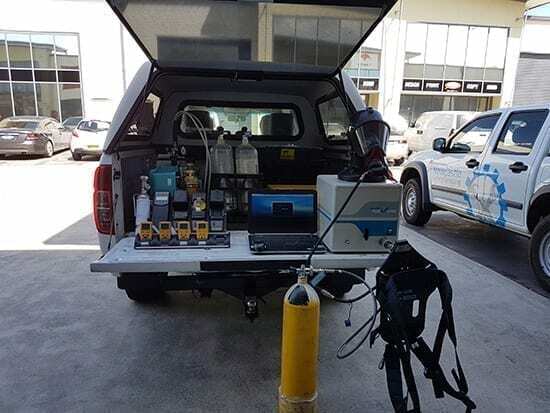 Each vehicle contains a breathing apparatus Posi Check machine which allows for all of your annual testing to be carried out onsite eliminating the need to remove your equipment from site and leaving you short. 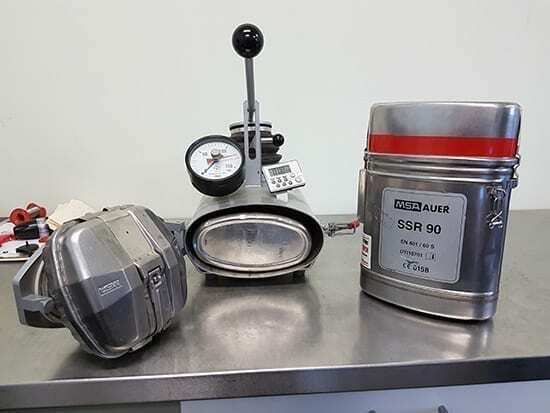 We also carry a range of calibration gasses enabling us to calibrate your gas monitors onsite and also in most cases have any spare parts and sensors you may require. 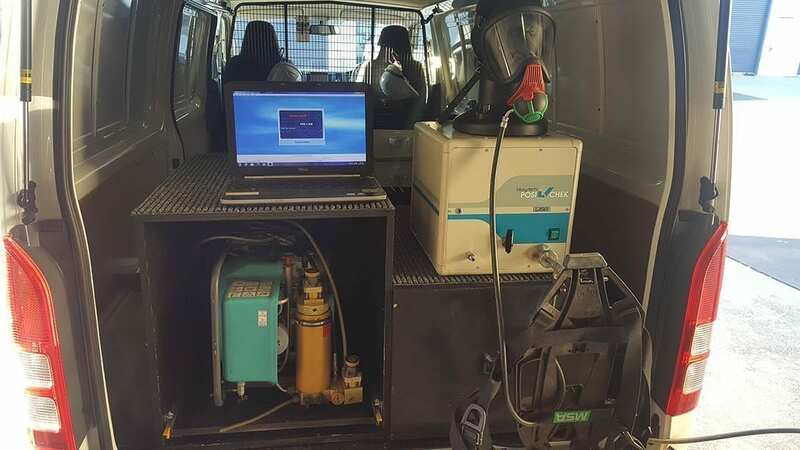 Also onboard is a mobile compressor unit enabling us to top up or completely refill your SCBA cylinders onsite at any stage. This compressor is regularly serviced and tested every three months to ensure the highest air quality for our customers. For a comprehensive, obligation free quote please contact us here.